Eversince Hike is introduced, it has come up with different features. Its idea of document sharing was very popular until WhatsApp came with it recently. 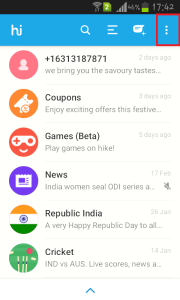 Other great features of Hike are chat themes; its inbuilt support for few Indian languages, various coupon deals and games which was introduced recently. Although it may not be so popular outside India, people in India prefer to use it because its made with love in India. 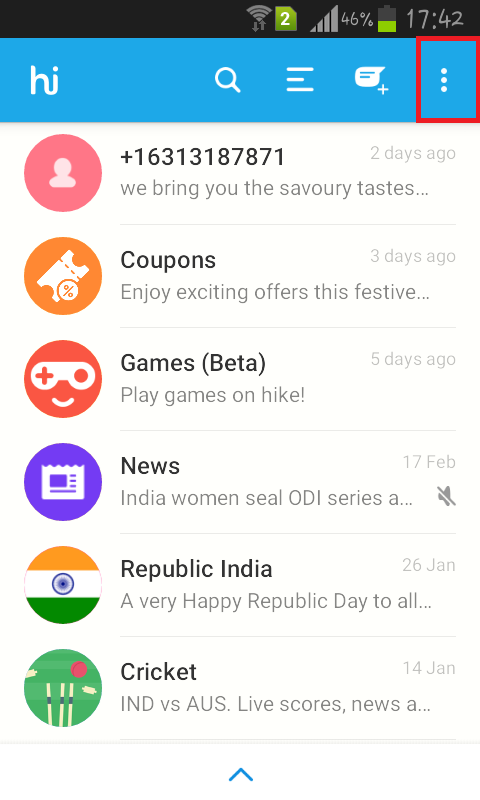 Apart from all these features, Hike also introduced Hike Stickers few months ago. Hike Stickers allows you to share beautiful stickers from its collection. Hike stickers include Indian slang words and that makes it worth sharing with your friends but not all the time. 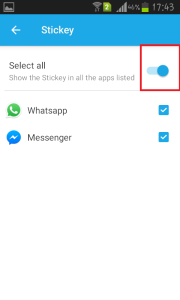 It has this one annoying feature which turns on stickers in other apps like WhatsApp and Facebook Messenger of your phone. It is annoying because it just distracts you while swiping in this other apps. 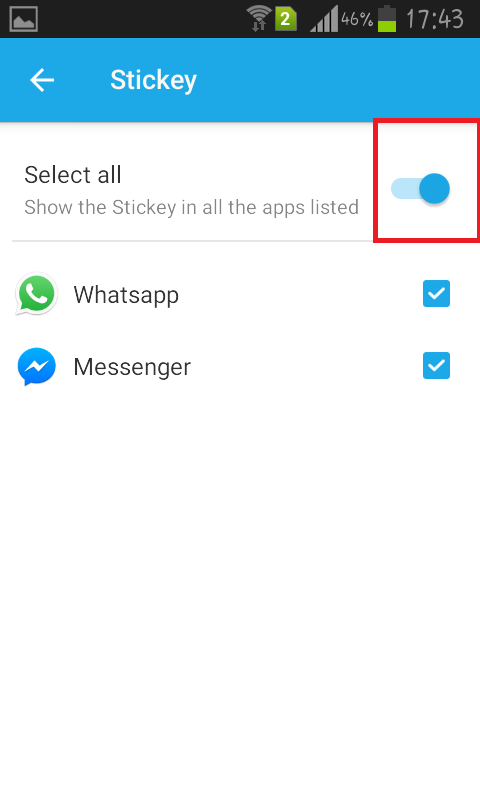 Follow the steps mentioned below to get rid of Hike Stickers from WhatsApp and FB Messenger in Android. 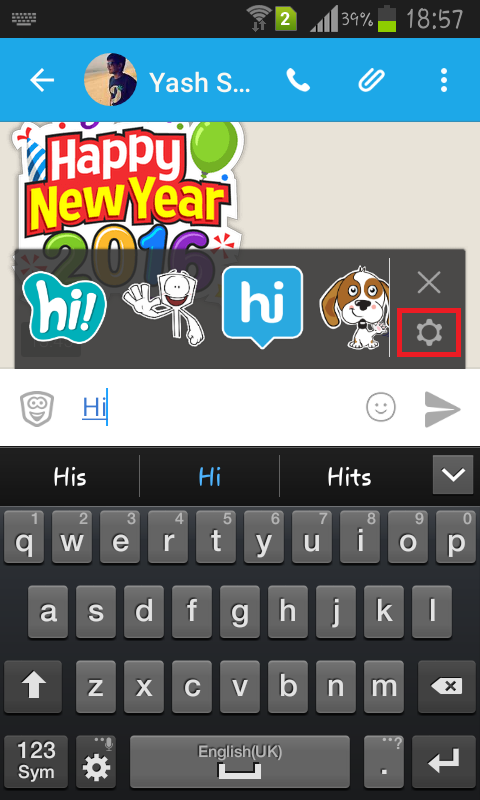 Step 1: Open Hike messenger on your device and click on three dots (drawer menu) from the top. Step 2: Select settings from the drop down menu. 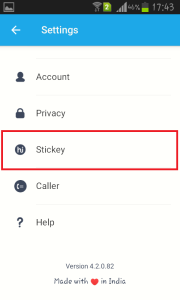 Step 3: Scroll to the bottom and click on Stickey option. 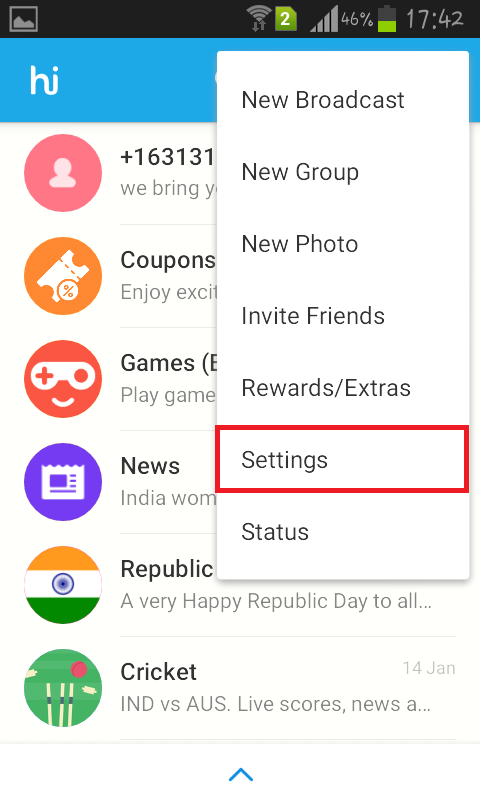 Step 4: Disable the option to turn it off for either all or some messaging apps as per your requirements. 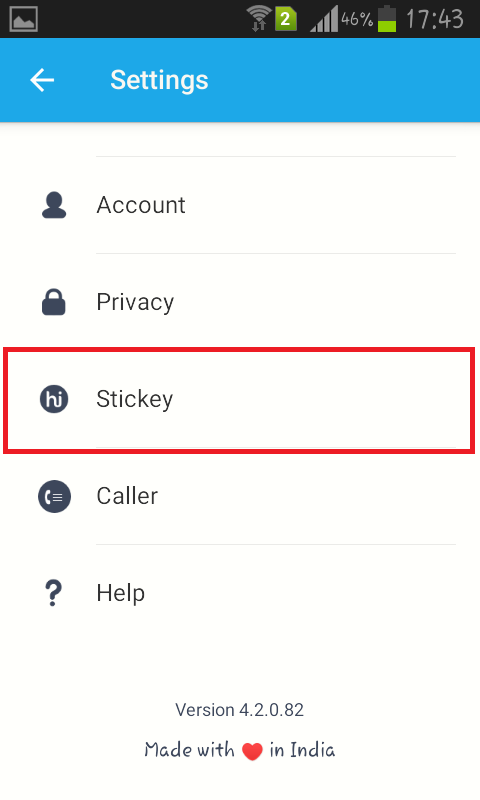 This is how you can remove Hike Stickers from WhatsApp and FB Messenger. 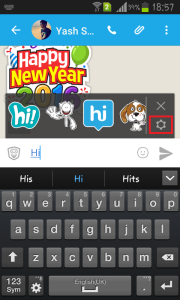 Hike also suggests stickers within the app when you write in a chat conversation. It automatically suggests you relevant stickers as you type. For example, when you try to say “Hi” to someone, it suggests you the following stickers. To turn off this suggestion, you can select the gear icon as shown here and in the next screen, you will be able to turn it off in the Hike itself also. 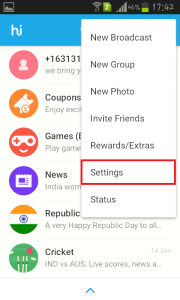 Although Hike is useful for its Indian users, you can go ahead and turn off notifications for many other alerts from the notifications settings of the Hike.